All eyes were on the football program this weekend as it was supposed to be the new-look Huskers’ debut under coach Scott Frost, but the men’s basketball program had a busy weekend as well. 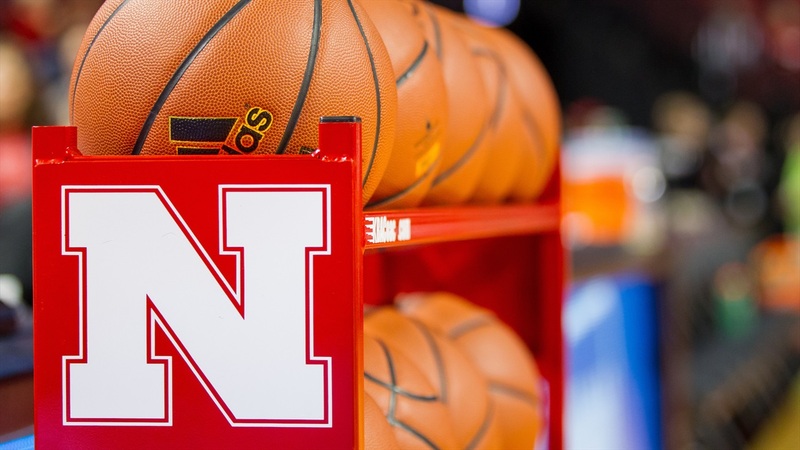 Coach Tim Miles and his staff held the program’s annual elite camp on Saturday afternoon, bringing more than 70 players from seven different states including more than four from in-state turned up to learn from the Nebraska coaching staff and show what they were capable of. One of those players was 2021 Bellevue West point guard Chucky Hepburn, the only camp attendee that currently holds a scholarship offer from the Huskers.